The World Cup 2018 wraps up in less than three days, and the big day is 11PM, this Sunday. Technically, everyone is putting France as favourites. They have won the World Cup in 1998 by defeating Brazil and their side this time around isn’t any pushovers. The France line-up is nothing short of star-packed with Kylian Mbappe grabbing headlines and compared to the legendary Thiery Henry. 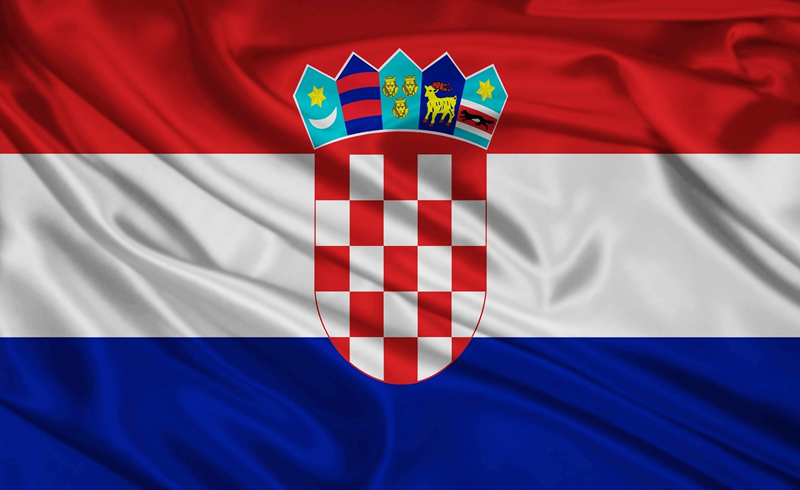 It would be technically impossible and logically weird if one would to choose Croatia as the new World Cup champs against France, well, unless you are a Croatian of course. But unlike previous versions of the World Cup, this edition of the World Cup can be called the Cup of hope. Underdog teams prevailed against traditional football powerhouses. An Asia team won for the first time ever, and all the favourites (minus France) were sent packing early. On the pitch, Visual Assisted Rafereeing (VAR) helped make things fair for everyone and there was less controversial goals and bookings. For the very first time, all teams seemed rather equal on the football pitch. But why do we want Croatia to win? Well, it would be simply apt if this very interesting World Cup 2018 was capped with an unexpected winner. Croatia was never listed as a favourite for the World Cup 2018. They were pure underdogs. 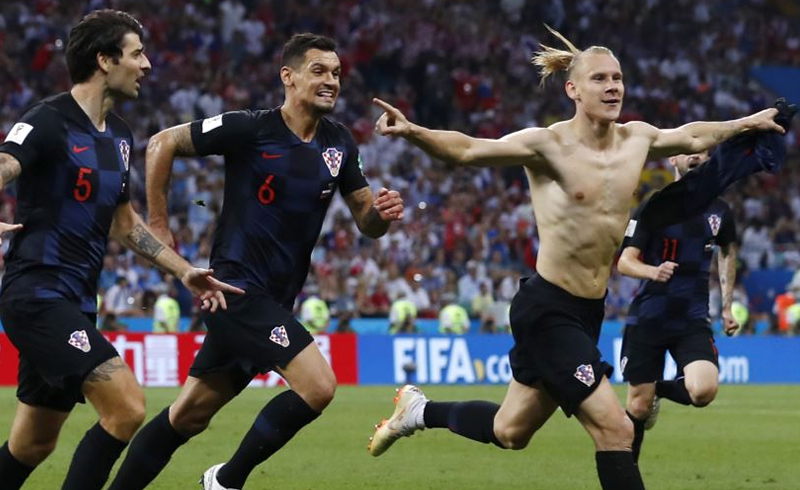 During the quarter finals, odds on betting sites clearly showed England was the favourites, a clear indication that they (Croatia) are far from being fancied to advance further than where they are. And yet they did, and they did it in style. A win by Croatia would also give every nation like Malaysia, ‘that hope’ that they could someday ‘do a Croatia’. But more importantly, everyone loves an underdog story and it will be similar this Sunday. Many would be saying France would be the eventual winner of the World Cup 2018. However, if you are not French, it is likely that you are like us, hoping Croatia would stun the French. With that said, Croatia, for the win! 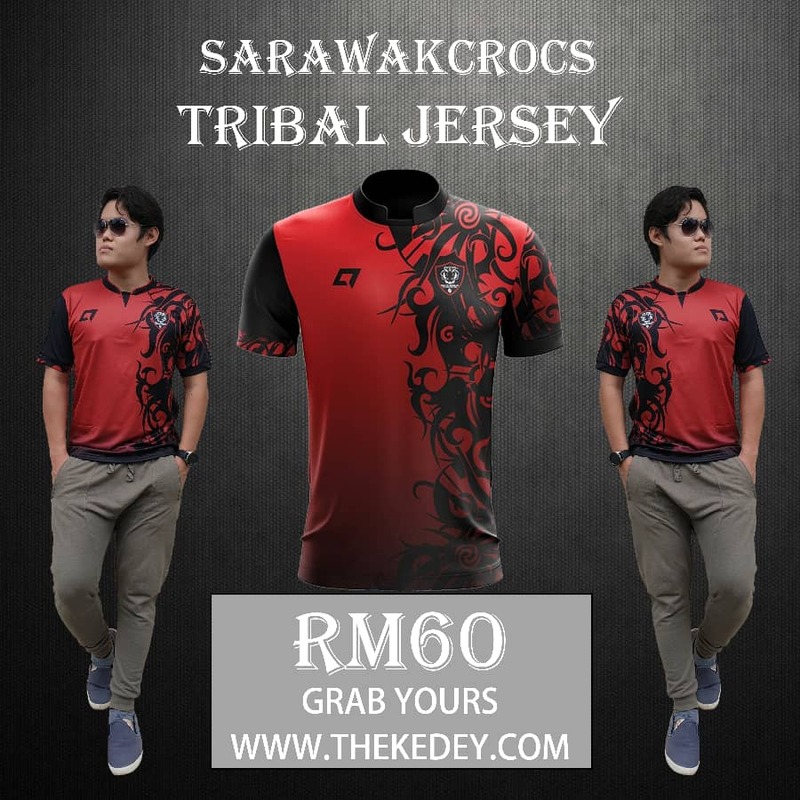 // Follow us on Twitter @SarawakCrocs for our tweets and opinions on football. Next articleFrance won the World Cup 2018. What now?